Long before the word “conservation” was coined, tribal peoples developed highly effective measures for maintaining the richness of their environment. They have sophisticated codes of conservation to stop overhunting and preserve biodiversity. Yet it’s often wrongly claimed their lands are wildernesses even though tribal communities have been dependent on, and managed them for millennia. Even the world’s most famous “wildernesses” – including Yellowstone, the Amazon and the Serengeti – are the ancestral homelands of millions of tribespeople, who nurtured and protected their environments for many generations. 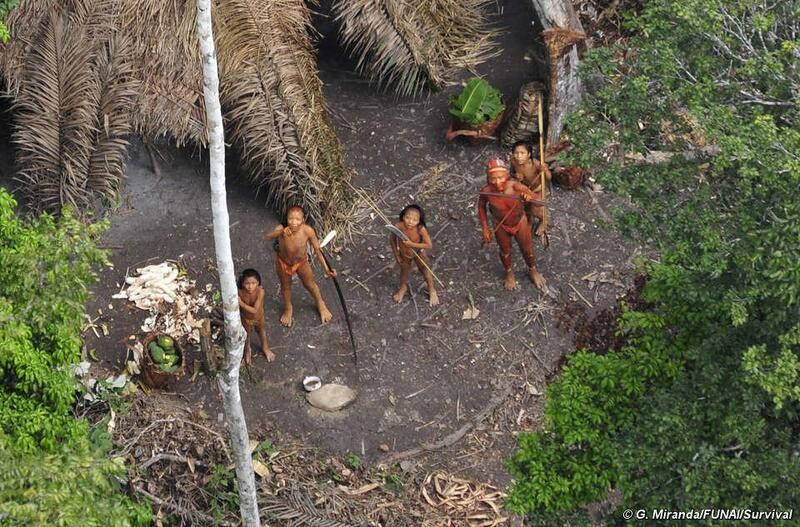 Tribal peoples are being illegally evicted from these lands in the name of “conservation.” Now they’re accused of “poaching” because they hunt their food. And they face arrest and beatings, torture and death, while fee-paying big game hunters are encouraged. Their lives and lands are being destroyed by the conservation industry, tourism and big business. In Cameroon, Baka tribesmen who dare to enter the forest they have been excluded from are terrorized by anti-poaching squads funded by WWF. In India, tribal villages are expelled from tiger reserves at the same time as the forest department encourages rocketing tourism. The big conservation organizations are complicit. They fund militarized conservation which leads to the persecution of innocent hunter-gatherers, they partner with the big businesses that steal tribal lands, and they drive the projects that result in illegal evictions. Survival is fighting these abuses. 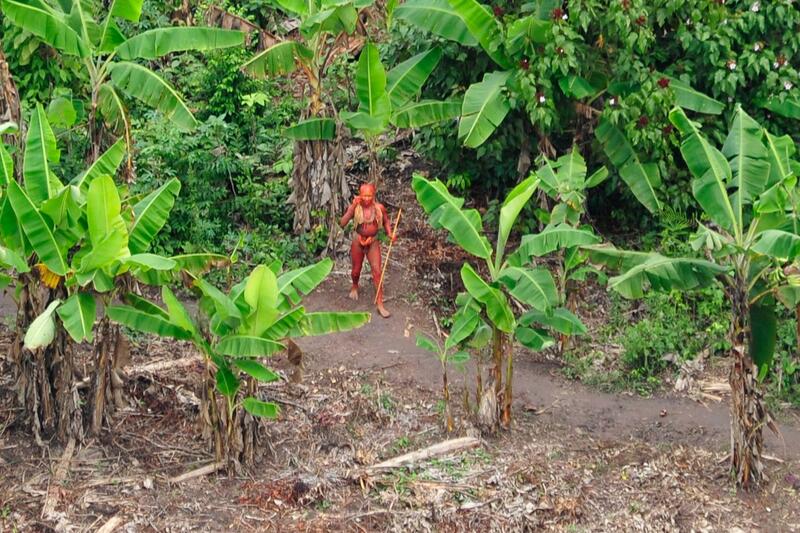 We know tribal peoples are better at looking after their environment than anyone else. It’s time for a new type of conservation, one that puts tribal peoples’ rights at its heart, and that recognizes they are the best conservationists and guardians of the natural world. This would be the most significant leap forward for genuine environmental protection in history. For tribes, for nature, and for all humanity’s future.